Free shipping applies only to continental U.S. Description: KIT INCLUDES: 6-CYLINDER KITS 1-OIL PAN GASKET 1-MAIN BEARING SET 6-ROD BEARINGS 1-HEAD GASKET SET. 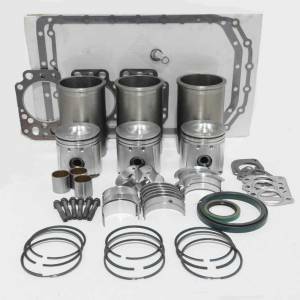 Description: ONE KEYSTONE RING KIT INCLUDES: 6-ROD BEARINGS 1-MAIN BEARING SET 1-FRONT CRANKSHAFT SEAL & SLEEVE 6-CYLINDER KITS 1-CRANKCASE GASKET SET 1-REAR CRANKSHAFT SEAL KIT 1-HEAD GASKET. Free shipping applies to continental US only. Description: KIT INCLUDES: 1-HEAD GASKET SET 1-OIL PAN GASKET 6-CYLINDER KITS 6-ROD BEARINGS 1-MAIN BEARING SET. 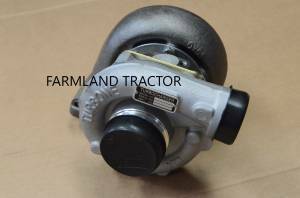 Description: KIT INCLUDES: 1-MAIN BEARING SET 6-ROD BEARINGS 6-CYLINDER KITS 1-OIL PAN GASKET 1-HEAD GASKET SET. FOR LOCAL PICK-UP ONLY. Call for freight if you need it shipped. Free shipping applies to standard continental US only.